1. For the beginning we need to cut twigs on wheels in the thickness of about 0.5 cm. 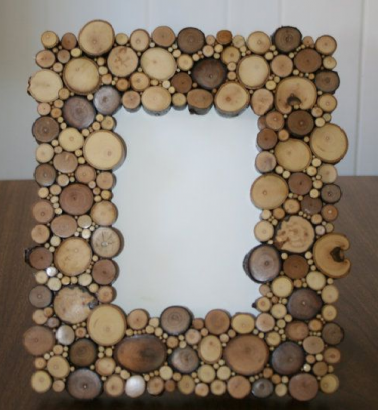 The more diverse is the diameter of the twigs, the more original will look the finished photo frame. and pasted it, with the help of glue, taps various rings. Try to place them chaotically. 3. 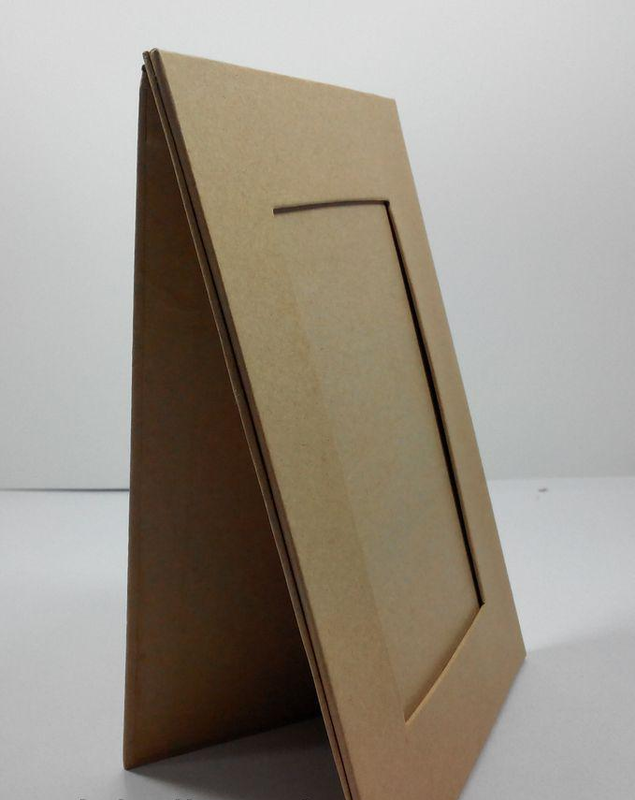 The edges of the photo frame do not have to be uneven. 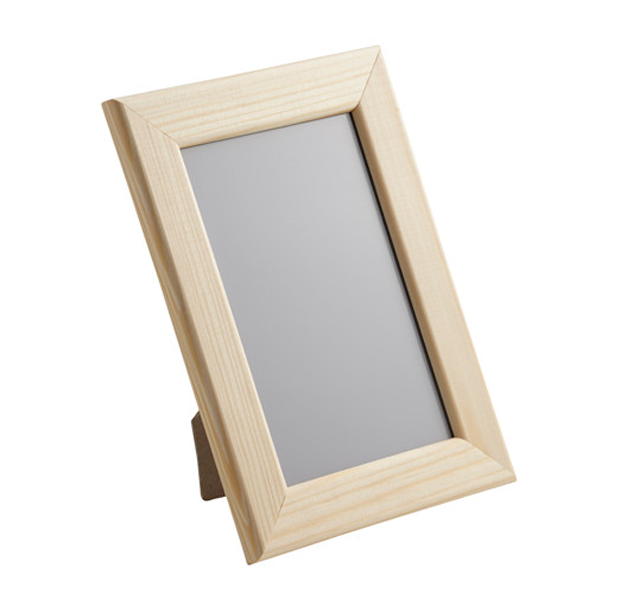 The unevenness of the edges will give a special appeal to our frame.